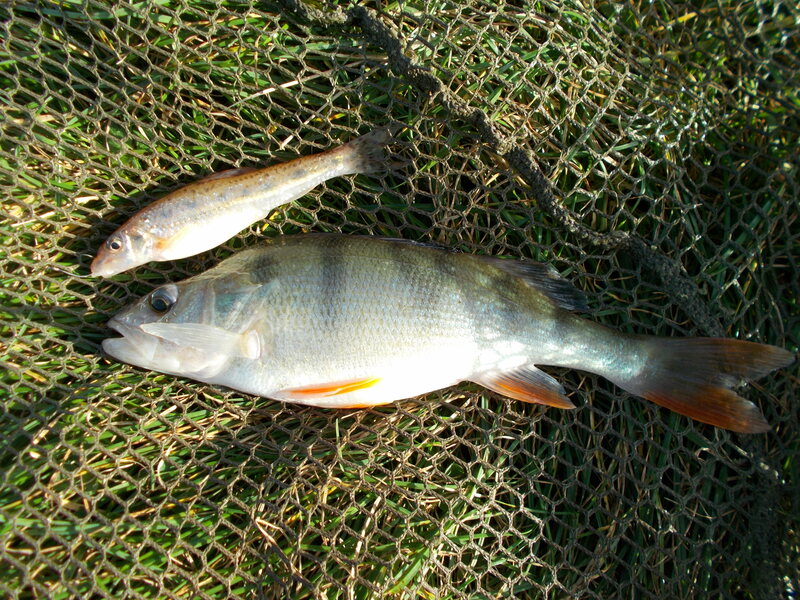 There are numerous ways that you can fish for perch, one of the most effective is live-baiting. This of course, is fairly contentious, even in angling circles. I share my own thoughts in the accompanying video. 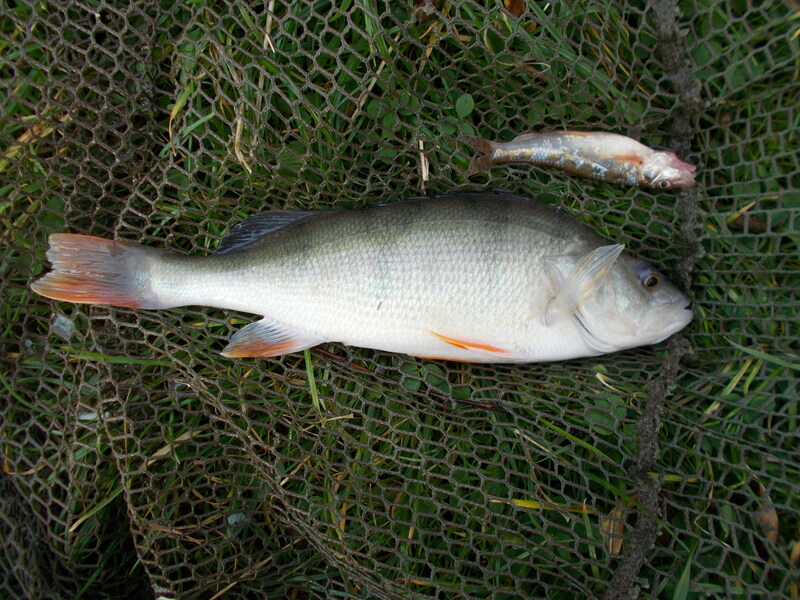 Albeit marginally, it’s clear which side of the fence I sit on, as my first outing this week saw me targeting perch with a gudgeon fresh out of the water. If your conscience, not to mention the rules, allows you to live-bait then you must catch fish from that venue. 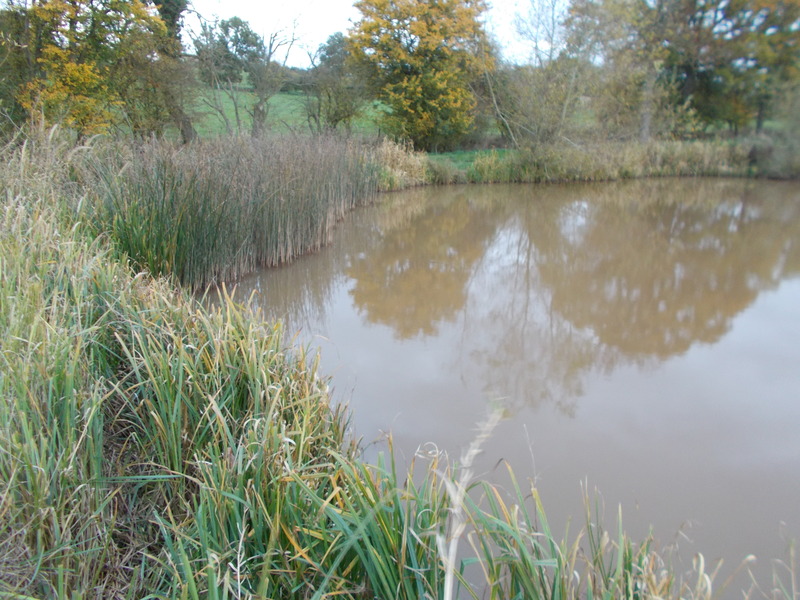 On a pool with plenty of gudgeon in residence, I had no problems in catching prey fish for the predator. Fishing with a small free-running lead, I quiver-tipped a lip-hooked fish. There is a certain amount of movement on the tip of course, but you know when a perch moves in! I had just the one take and thankfully it also made the bank, hooked cleanly in the side of the mouth. I enjoyed it so much I was back on the same venue for more of the same a few days later. This time round I blanked, although I did have a couple of dropped perch. Livebaiting is so effective that small perch will readily attack something that is too big for them really. Although this week I was targeting decent fish, as I always do, inevitably something smaller will try and get in on the action. I was back out for a third visit and that’s the one that you can see in the video. It was quite breezy at times but in reality I’m an angler not a filmmaker. I enjoy doing videos but I never let them dictate to my fishing. I don’t choose days to film based on the conditions, I just go and the camcorder comes along and does its stuff. In this instance it captured the only fish of the session as well as a couple of dropped ones again. 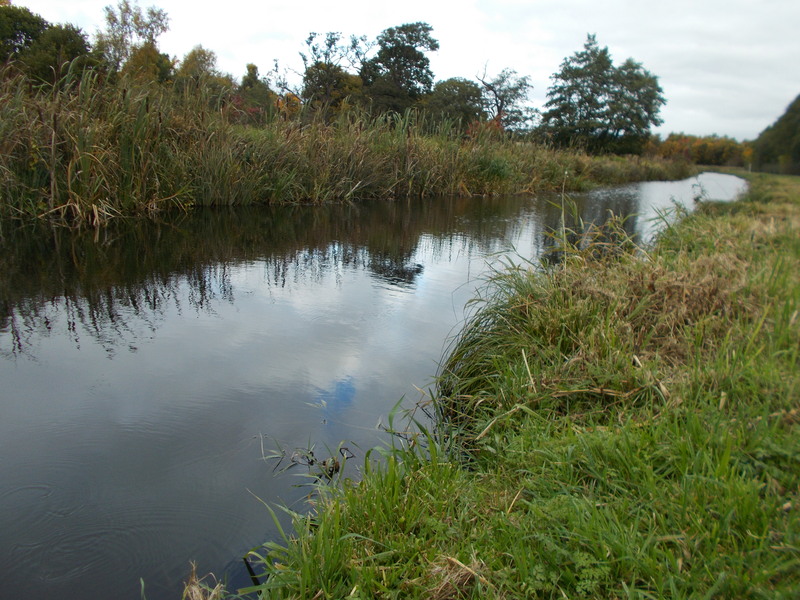 If I let takes develop more then I would probably edge an extra fish or so, but it’s like piking, I prefer to strike the cautious side rather than get a deep-hooked fish.